The Back Pain Disc-onnect: It’s Not Just About the Disc! 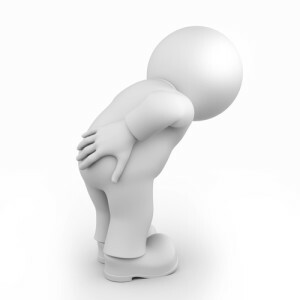 If you have not experienced back pain, then you likely know someone who has endured a short bout of low back pain or perhaps is still suffering from the affliction. 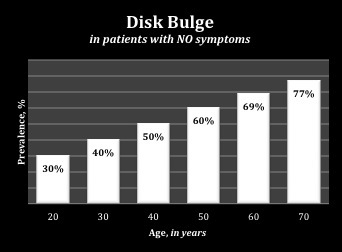 The most common assumption by many patients is that they have “slipped a disc.” Worst of all, there is a tendency for limited histories and physical exams to be done and MRI studies ordered hastily. Unfortunately, this can lead to an overutilization of unnecessary imaging technology, which leads to many dreadful-sounding descriptions of the patient’s back. The patient’s concerns that a single event happened, such as a slipped disc, may be reaffirmed. This could lead to a patient becoming diagnocentric (see my blog, Diagnocentricity). THE INVISIBLE: When pain means suffering, many people want others to know the challenges that they are undergoing due to that pain. 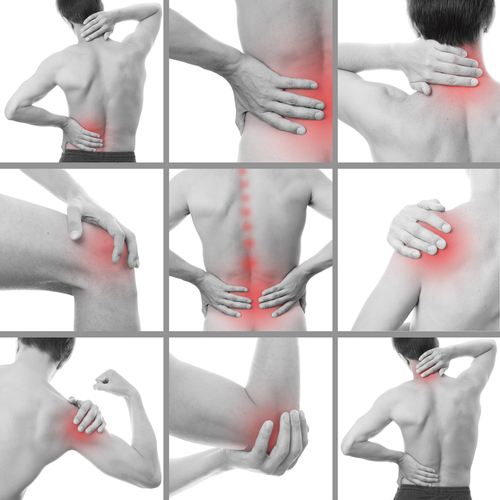 However, there is rarely obvious information to prove that the pain truly exists. There is a struggle for patients to have friends, family, or medical professionals believe their pain exists. Unfortunately, not being believed can have a negative impact on that patient’s experience of pain. The suffering is real whether we see it or not. Have you heard someone say: "I am diabetic", "I have fibromyalgia", "I have complex regional pain syndrome" or "I have a herniated disk"? It is not uncommon to label ourselves. If we visit a doctor, then we are likely to be assigned a diagnosis. 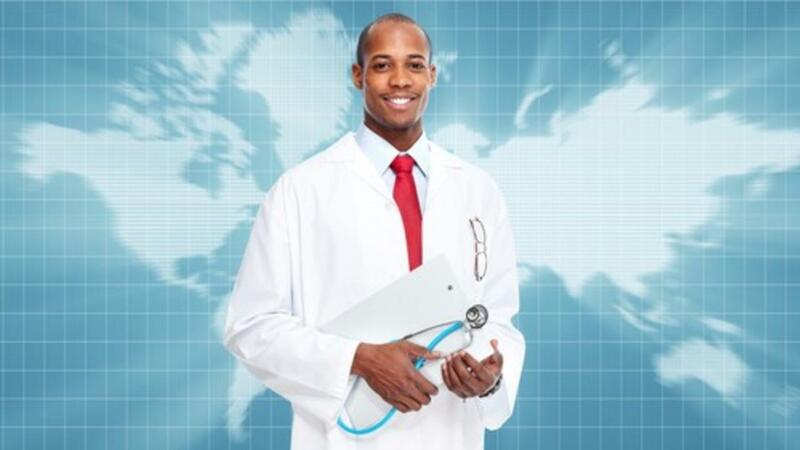 It is usually required as part of the documentation for the provider to receive reimbursement from insurance providers. However, there is also a general tendency to accept the diagnosis as correct, irreversible, or our identity. 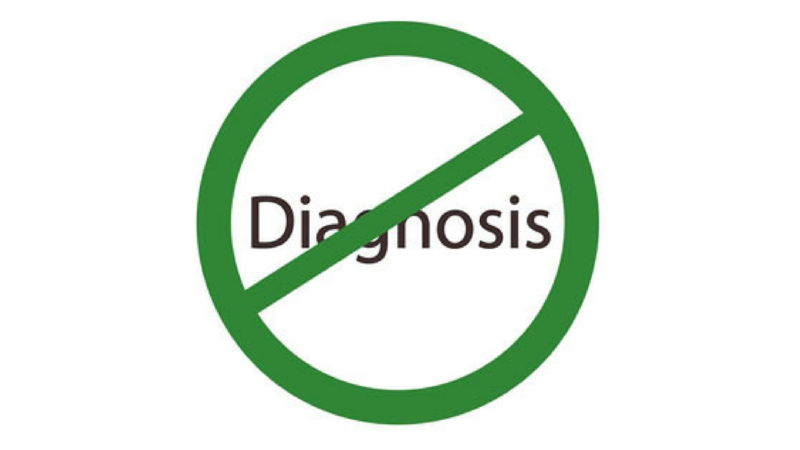 I have coined the terms, diagnocentric™ and diagnocentricity®, to reference the state of our society with respect to a diagnosis. Suppose you were in the middle of your typical, busy day, rustling papers, and you cut your finger. What do you grab? A Band–Aid? What about an adhesive bandage? What if your injury was more than just a paper cut? Who would you call? A D.O.? What about a physician? Just as a Band–Aid is a brand name for an adhesive bandage, a D.O. is one of two titles representing a physician. Most of society is familiar with M.D., which also implies a physician, but many patients may not even realize that their family doctor is a D.O. How important is it to know?